Lifezette reports as substantial “pay-fors” such as the border adjustment tax begin to fall out of the public’s favor, some in Congress have begun to look at provisions from Dave Camp’s 2014 tax reform proposal as a blueprint for replacement. Camp’s proposal would have changed the tax treatment of advertising from a normal, 100 percent deductible business expense to one that is only 50 percent deductible, with the rest being amortized over the course of a decade. This is another reminder that Trump's tax "reform" is a scam. It will shift the point of taxation but not reduces taxes by any significant degree and government spending will roll on. And an advertising tax is a particularly ironic tax to impose in America. Self-proclaimed liberty-loving conservatives who are prepared to advocate for such a provision need to reflect on American history — after all, what did we fight the American Revolution over? 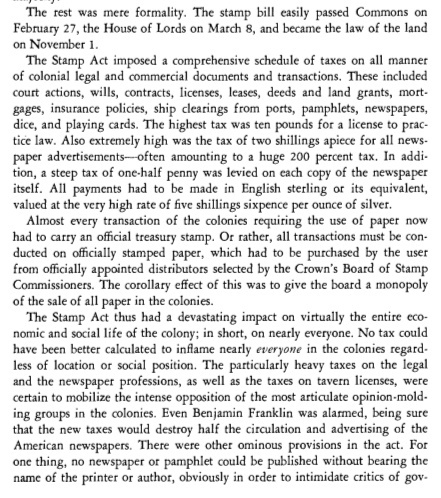 Perhaps the biggest boiling point for the then-British colonists was the Stamp Act of 1765, which imposed an advertising levy of two shillings for every ad, among other printed material, no matter its circulation or cost. 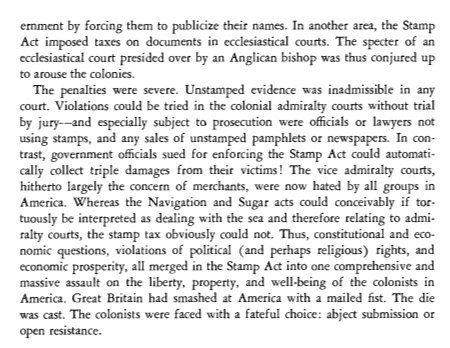 The provision was wildly unpopular — so much so that the colonists engaged in mob violence to intimidate stamp-tax distributors into resigning, forcing the British Parliament to repeal it just a year later. The principles and rallying cries that were brought on from the Stamp Act's introduction led to the colonists' rising in armed rebellion against their mother country a decade later.The Continental Army won that war, and when they formed their new country they made sure to prevent the government from getting in the way of the freedom to advertise, as per the First Amendment: "Congress shall make no law respecting an establishment of religion, or prohibiting the free exercise thereof; or abridging the freedom of speech, or of the press." This is a law and precedent that has been abided by for centuries. Aside from some exceptions related to false and misleading content, the federal government has always respected the constitutional mandate to leave advertising alone. That's why the Supreme Court case Valentine v. Chrestensen (1942) was overturned — the bench's declaration that "the Constitution imposes no restraint on the government as to the regulation of 'purely commercial advertising'" was 100 percent unconstitutional. Now Congress wants to limit free speech by regulating the First Amendment — one of our country's core founding principles — as an excuse to extort more wealth from American businesses' pocketbooks? Camp's 50-50 proposal would treat advertising like an asset, such as a machine, instead of like an expense, such as research and salaries — an unprecedented, unconstitutional move. 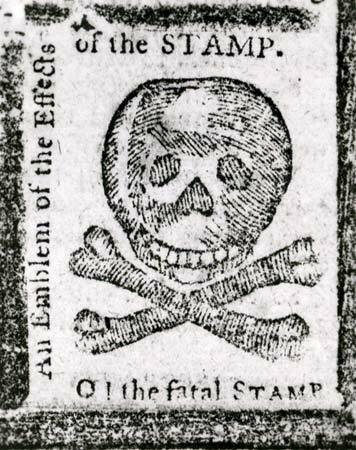 Very true, though the Stamp Act was much more severe. Make America Great Britain Again!